We were visiting family in Japan but took a brief respite in Kyoto. Our guide was Nobuaki (Nobu) Nagata. He met my husband and two children (8 and 10yo) at Kyoto Station for the start of our tour. 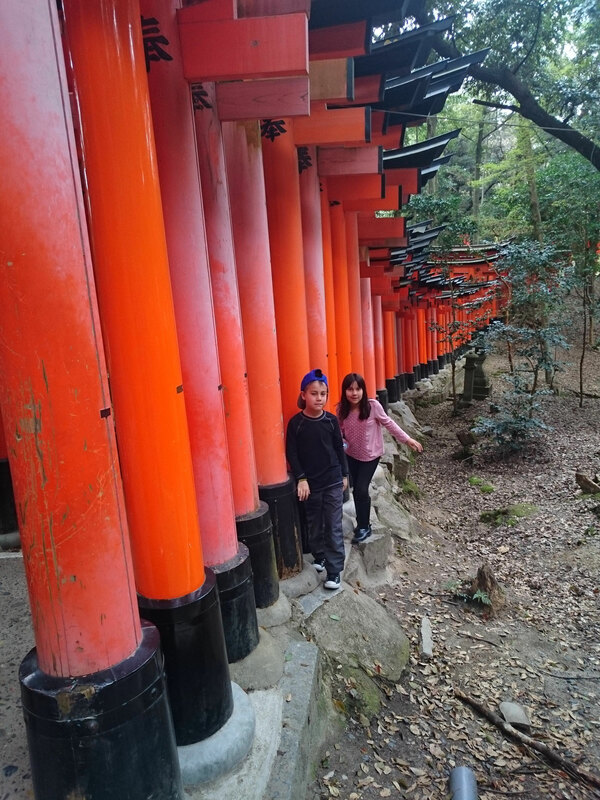 We told him ahead of time what we were interested in seeing and he made sure we saw it all (Fushimi-Inari, Kiyomizu-dera, Kinkakuji). We didn't have a lot of time due to our schedule but thankfully, on this day, the traffic and parking wasn't as bad as we thought so we were able to move quickly. 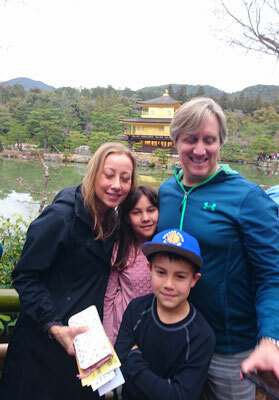 Nobu was completely accommodating and guided us through each location and gave us background and interesting information for each place. My husband doesn't like to stay stagnant for too long and Nobu kept a nice pace and timed everything appropriately so we could visit all of our desired locations. Nobu was a wonderful, professional and knowledgeable guide. We really enjoyed his pleasant disposition, he's extremely reliable and his English is very good. Our kids really liked his nice vehicle! I completely recommend him for any Kyoto experience.